Winter is the perfect time in women’s fashion to dress up and be cozy. But with the need to be cozy can come the look and feel of being a bit frumpy. Trying to balance out the look of style with being warm is not always an easy task. The Washington area and the Issaquah Highlands region are known for creating winter fashionistas out of just about anyone trying to stay warm and fashionable enough for work. Since much of the nation experiences the cold of winter, it makes sense for clothiers to address the need for fashionable winter wear. One of the most fashionable trends is to layer up. This allows people to stay warm and add different items and accents to make them fashionable. Additionally, with accent pieces such as scarves and boots, women can become their own personal stylist and enhance their look with ease. Some fashion pieces give the appearance of layers without actually having them. Sweaters are notorious for this and are great clothing items to wear a turtleneck underneath for an accent. 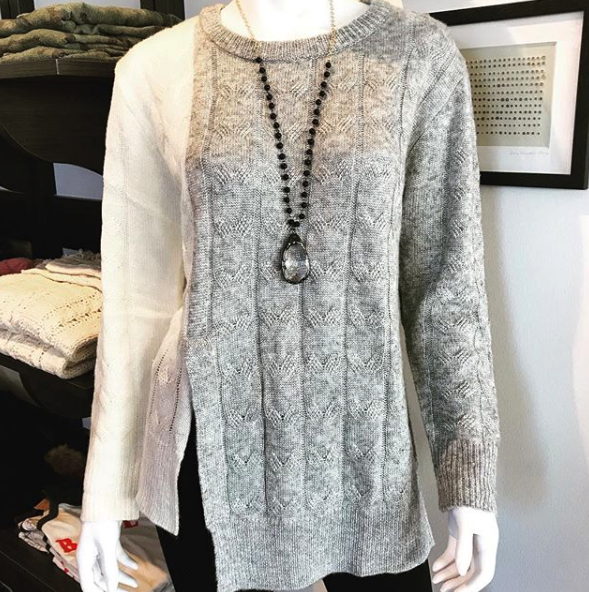 This Muche Muchette Cozy Sweater is the perfect example. It allows room for a nice white turtleneck underneath and affords a layered look that can be either dressed up or more casual. This two-toned design with a classic side slit offers an unusual appearance that can appear to be layered even without a turtleneck. Once accented with a turtleneck, it can be finished off with a more fashionable dressed up look of nice slacks. It can be especially dressy when accented with a matching colored scarf. 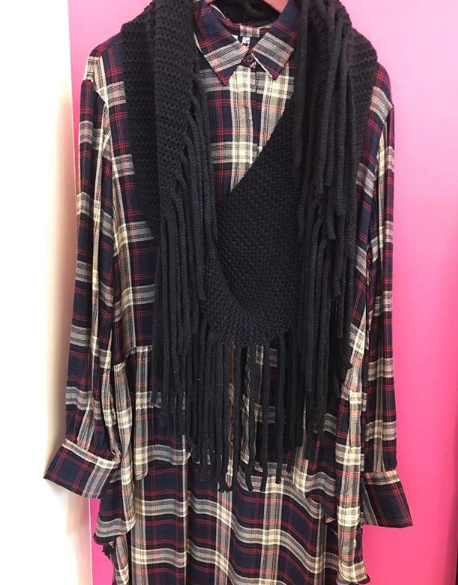 The Elan Clothing Oversized Plaid Top is another great layering clothing item for winter. Because it’s oversized, wearing a shirt for warmth underneath is barely noticed unless it is accented on purpose. Additionally, when worn with a solid color scarf and a solid pair of black slacks, the outfit can be a step up from traditional casual wear. This Chaser Brand Sweater is the perfect casual sweater worn for a playful and casual date out. Easily layered with a turtleneck or shirt underneath, this is a great sweater for a casual time around the fire playing games with friends, a perfect cozy movie night for two, or a day out enjoying a bit of the winter wonderland. 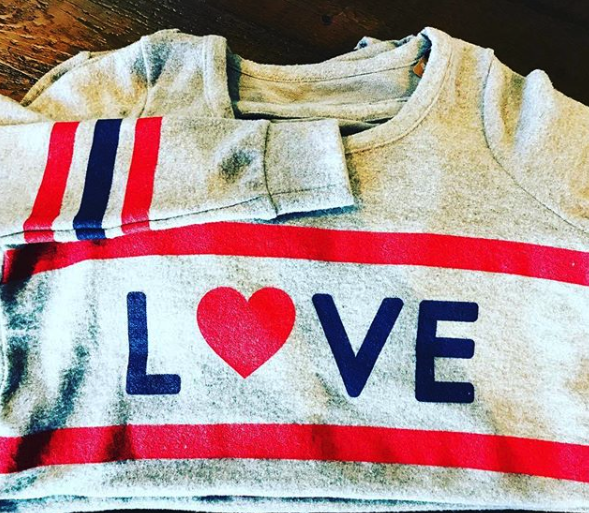 Great for Issaquah Highlands residents who head north for skating, skiing or snowman making, the Chaser Brand Sweater shirt is sure to keep the wearer nice and warm and offer a playful style that is perfect for winter. When looking at women’s clothing for winter, it can seem as if the need for a personal stylist is the only way to get the perfect blend of warmth and fashion. Stop by the Scout and Molly’s store in Issaquah Highlands and allow us to doll you up while helping keep you warm this winter!